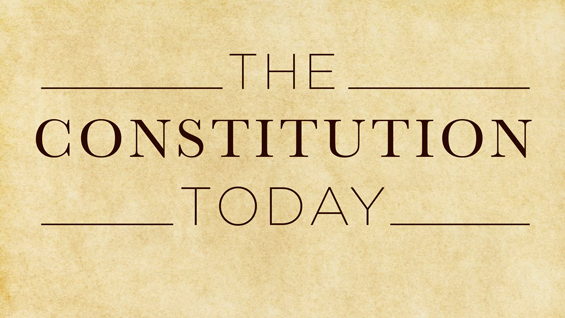 This fall The Cooper Union Department of Public Programs offers a free, public ten-session course on the Constitution taught by Prof. Akhil Reed Amar of Yale Law School on Monday evenings, beginning Sept. 12 and ending Nov. 28. (There will be no class on Oct. 3 or Nov. 7.) Registration is free but required. Each course will be recorded and released as a video on the internet approximately two weeks later. See below class list for a link to each video as it becomes available. 9/12 -- The Presidency: A Return to Dynasty? 10/10 -- The Judiciary: Who Judges the Judges? Photo of Prof. Amar by Howard Shapiro.